Posted April 25, 2015 by Bawnmore National School in Features. 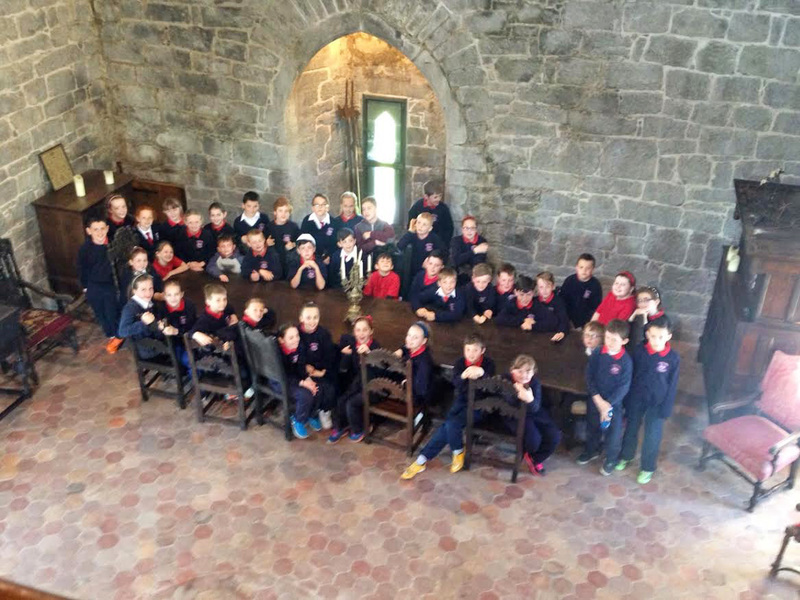 On Tuesday the 21st of April, 3rd and 4th class went to Claregalway Castle. Our tour guides Chris and Mike brought us around the castle and told us a lot of facts about the castle. 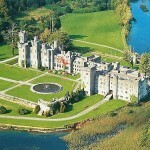 They told us the Burkes built the castle in the 1400’s, they also owned it. It took them thirty years to build the castle. The castle once had a moat surrounding it. Inside the moat was a wall, if attackers were lucky enough to pass these defences, the defenders of the castle would shoot arrows from narrow windows in the castle. When attackers reached the castle, tar, stones or hot water could be poured on them from up high. Inside the door of the castle was a murder hole where attackers could be trapped and killed or captured. The ground floor of the castle was used for storage and sometimes animals were kept here. The first floor was a living space, with an open fire. The second floor, also known as The Great Hall, was used for feasts and banquets. It now has tables and chairs that are over 400 years old. There is a rumour that a ghost lives in the castle. Chris our guide told us that when one of the workers in castle was locking up one night, he turned all the lights off but when he got to the bottom of the castle all the light were back on! No-one else was in the castle at the time. 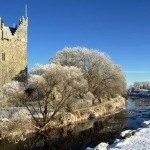 The Claregalway Castle was used as a home for the Burkes also known as the de Burgos but it later served as a Prison, Garda Station and a military headquarters for Oliver Cromwell. 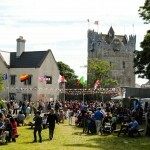 Restoration on the castle began in 1999 and now the castle hosts garden festivals and other activities. The tour guide said it would be opening to the public soon! We really enjoyed our day out to Claregalway Castle and if you ever go there make sure you look out for the ghosts.